As we gear up for back to school shopping, we begin to take inventory of the kids supplies. It brings back memories of our childhoods. Without a doubt, our favourite back-to-school items were fresh packs of lined paper, a cool new binder, and pristine packages of new crayons and pencil crayons. 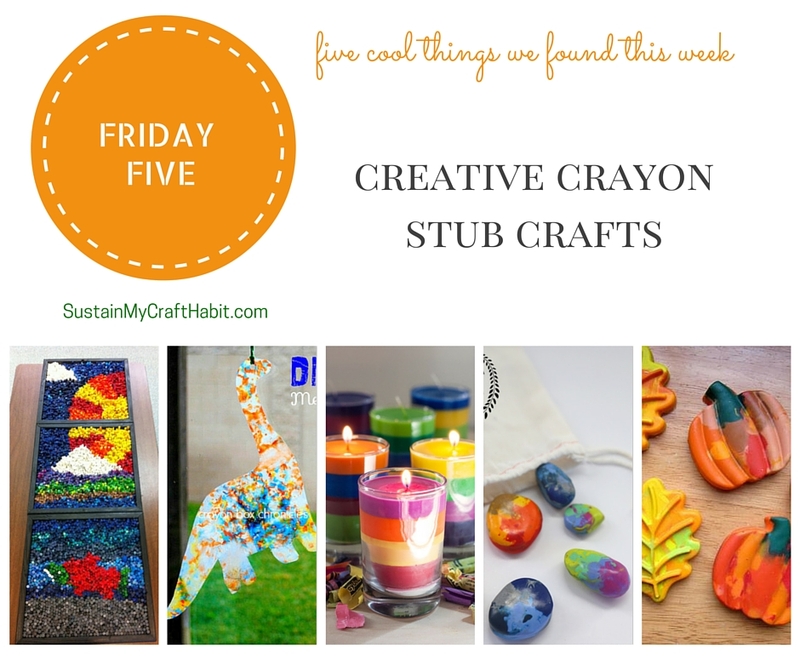 But what to do with those old crayon stubs? Don’t throw them out! Here are five creative and colourful ideas for those little nubs. Candles, of course! 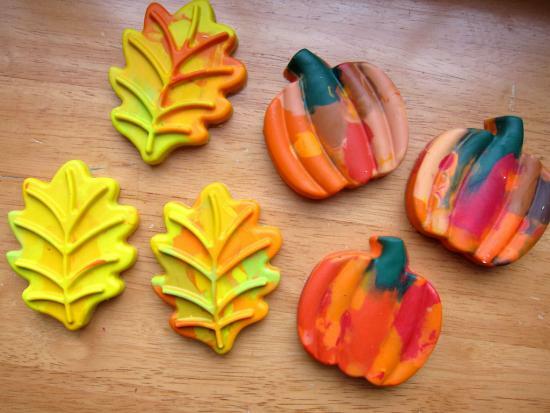 A fun way to reuse those old broken crayon pieces. 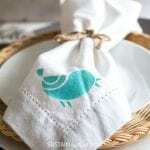 They can be customized for specific events or holidays by just choosing the right colour combinations (ie. red and green for Christmas; pink and red for Valentines, etc). 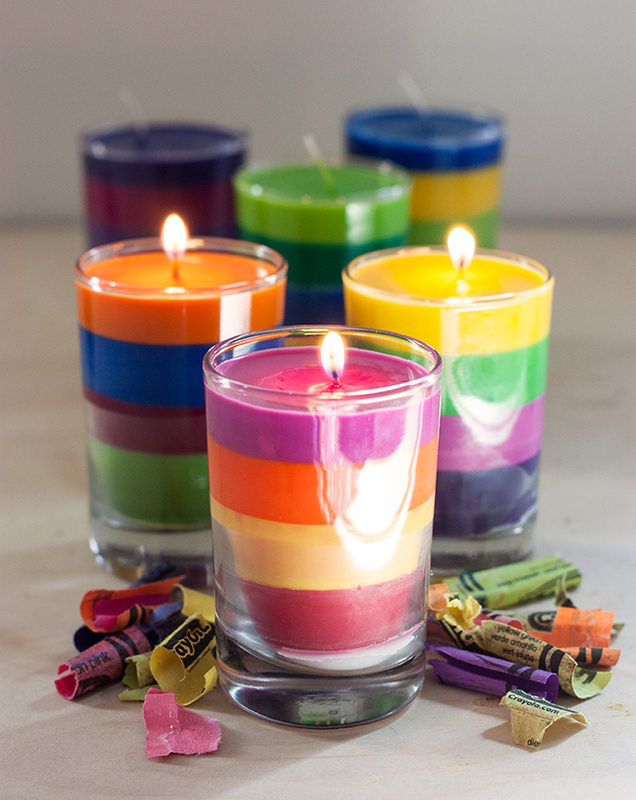 But keep in mind, these crayon candles are best kept unlit so more for decor purposes. When those crayons get to be too small to use why not remold them into larger useable crayons of different shapes? And with autumn around the corner, these leaf-shaped ones by Kiwi Crate are so nice. The possibilities are endless…this past year, we used heart-shaped silicone molds to make non-candy Valentine’s day gifts for the kids to share at school. 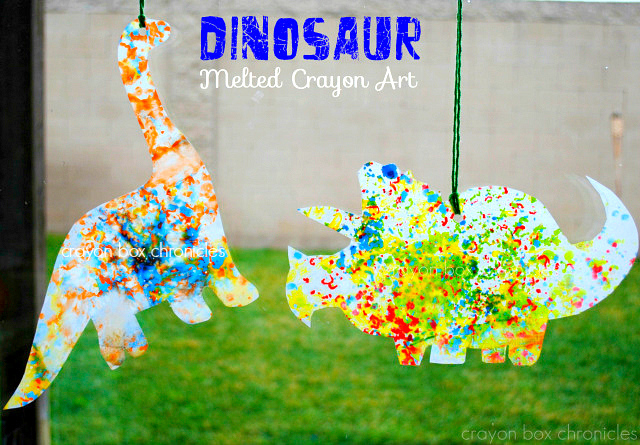 These adorable suncatchers by Crayon Box Chronicles make for a fun project with the kids. 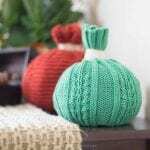 I’m envisioning this craft being done at one of my little one’s upcoming birthday parties. Adorable dinosaur templates are included with this post but any shape can be used. 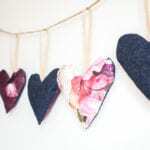 String a bunch of them on a line or as a single suncatcher and enjoy them hanging in your window. 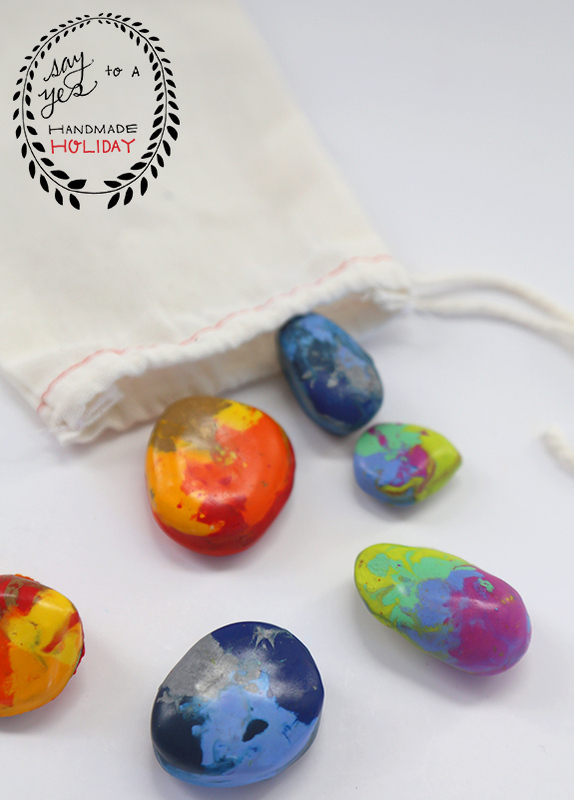 These crayon rocks by Say Yes are super cute and colourful and make for a really sweet sentiment. When done, using the little crayon rocks also helps the kids to develop their fine motor control. 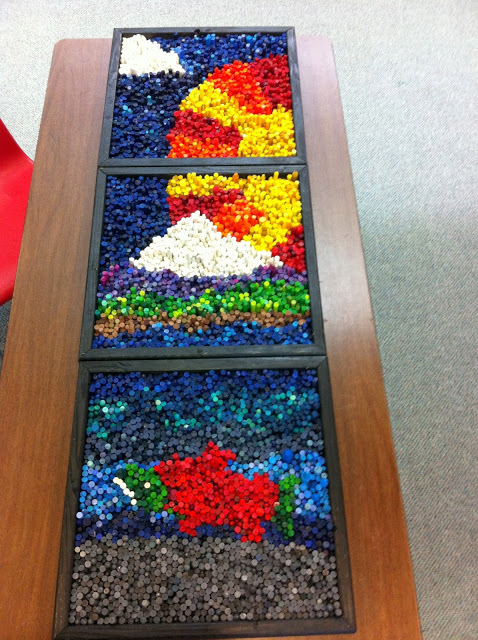 We love this mosaic crayon art by ReThink Crafts which uses leftover crayons in a unique and sophisticated way. And no melting required! It reminds us of a colourful puzzle that we’d want to hang on our walls. The texture from the varying lengths of crayons is simply fantastic! In what other ways have you recycled your old crayons? Great round-up of ideas. I know I have a bunch of partially used crayons sitting in a box somewhere. Looking forward to another great month of #HomeMatterParty fun with you! I’m pretty sure we all have a box of used crayons laying around somewhere! Looking forward to another great month as well! I think that mosaic art may be my new favorite inspiration. I sort of want to do this, then iron them, sort of like perler beads, to see what happens. 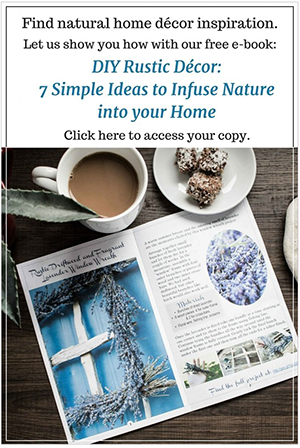 Thanks again for linking up to the Sunshine Life Link Up! I look forward to your posts every week because they are always getting my creative gears turning. That sounds like a great idea! We love to inspire and be inspired! Thank you for stopping by for a visit. 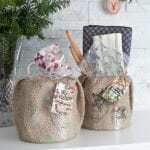 Oh my goodness….these all are fabulous! We have tons of little crayon nubs, so this is perfect. The candles are adorable, and my kids would go crazy for the crayon rocks. Great co-hosting #HomeMattersParty with you. I love the idea in making it over into art. Thanks for being such a great cohost on #HomeMattersParty.